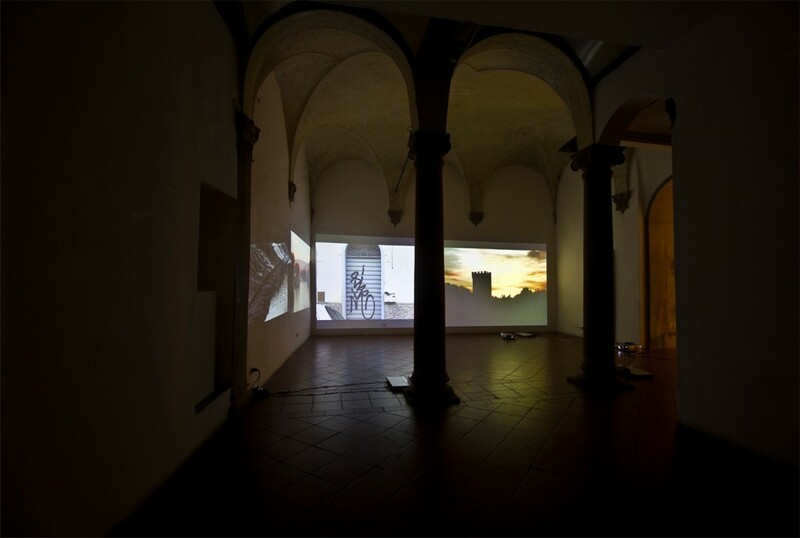 In the video installation The Stendhal Murder the concept of murder and the sublime was addressed. To explore this, I used the murder case of an elderly man in which the murderer was a college aged exchange student. I came to the conclusion that Jonathan Hindenach, the student was not only overwhelmed by the infinity of the beauty of nature, but also by the infinity of human emotions within himself. The fatal mixture of these two, created a mental state within Jonathan in which he was able to commit a murder. The concept of infinity fills the human mind with horror, due to the fact that the mind can rarely perceive infinity. When imagery or infinite thoughts are multiplied without end, the mind is affected and cannot adapt to this, which eventually creates insanity. In nature there is an infinite amount of beauty and colors in which the mind cannot wrap itself around. This sense of infinity is also reflected within the human form, but not solely as a result of the attempt to ingest this natural beauty, but also as a unique infinity within each of us. Trying to discover our own minds can equally probe insanity as a result of the infinity. Jonathan Hindenach suffered from an inundation of this natural beauty, which in turn had an unsettling affect on his inner well-being. Assessing the probability of this scenario creates an overwhelming feeling within myself, about the statistics of how often this occurrence could take place. I in turn created a scenario for the viewer in which they are guided through these sequences and are encouraged to question the impermanence of humanity within their own lives. The viewer is taken on a journey that questions the mental state of a murderer and the ease of taking the life of another human. 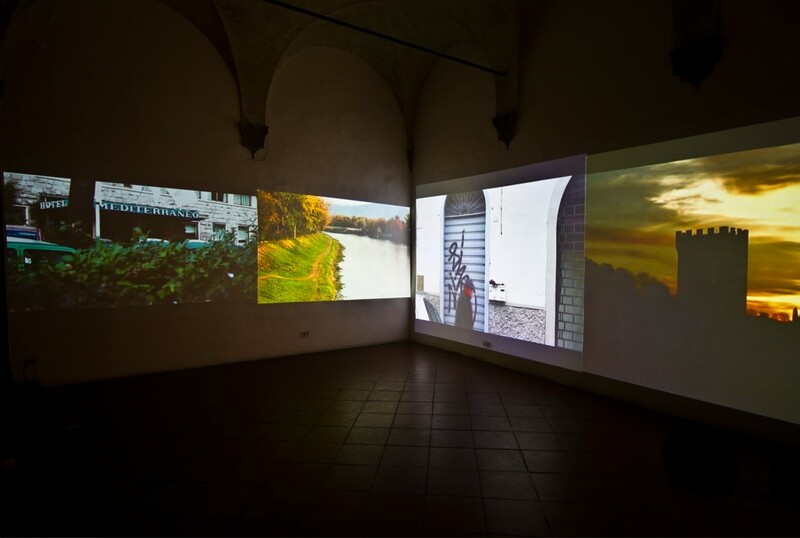 By using familiar scenery and evoking memories within the viewer, they are then able to place themselves within the context of where the murder was. After investigating further the case of Jonathan Hindenach as well as relating it to my own life I have found these probable occasions for the end of existence to serve as a map of my life and illustrate my own questioning of mortality.